The 2019 New York Auto Show is a special one for Nissan. 50 years ago the automaker gave U.S. buyers the first glimpse of the now-iconic Datsun 240Z in the Big Apple. 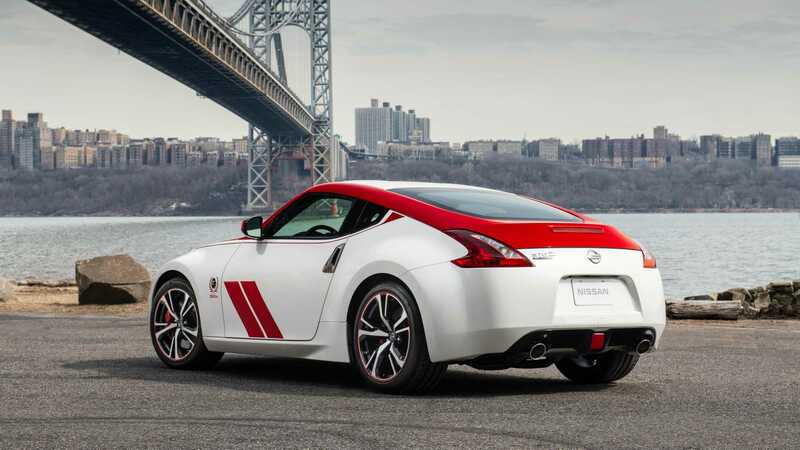 To mark the occasion, Nissan offers yet another special appearance package for the enduring 370Z, appropriately named the 50th Anniversary Edition. 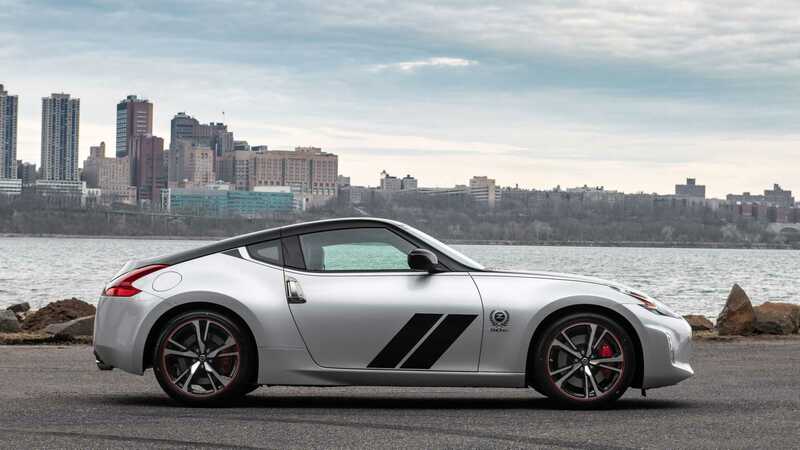 "It's no secret that the Datsun 240Z started the ball rolling for Japanese sports cars in the U.S.," said Ivan Espinosa, Nissan's corporate vice president of global product strategy and planning. "Almost as well known in Z history is how Peter Brock's competition-tuned 240Z changed the American motorsports landscape. After the BRE 240Z debuted in 1970, Nissan/Datsun became one of the most successful companies in American motorsports – with thousands of victories over the past five decades." That's why the 50th Anniversary Edition wears such an interesting exterior. The two-tone finish with prominent dual side strips pays homage to Brock's 240Z race car – one that absolutely dominated SCCA racing in the early 1970s. Nissan will offer the livery in two color options, white with red accents and silver with black accents. The package is available on base, Sport, Sport Touring, and Nismo models. 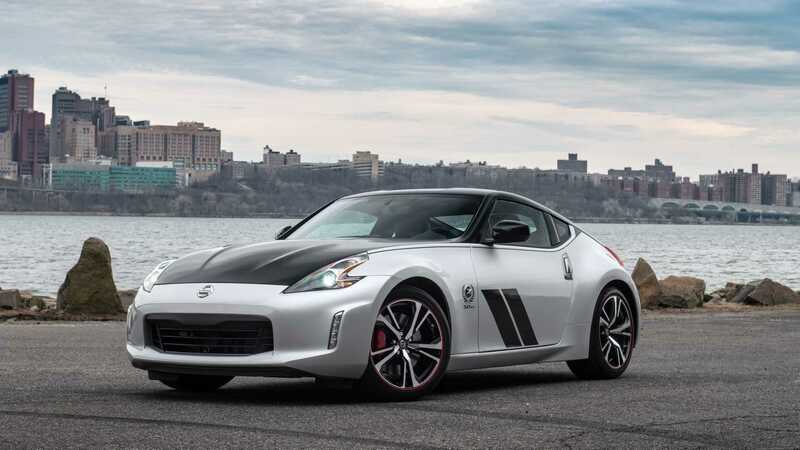 The 370Z 50th Anniversary Edition becomes the company's fifth Z car to get the anniversary treatment. The trend began with the 1980 Datsun 280ZX 10th Anniversary Edition, followed by a special 1984 300ZX Turbo that celebrated Nissan/Datsun's 50th anniversary as a manufacturer. In 2005 the company released a 35th Anniversary Edition of the 350Z, and actually, the 370Z was brand new in 2009 for the 40th Anniversary Edition.